Eric and Nathan introduce themselves with their first major panel at Kansas City Comic Con..."What is Notes and Nerds". This was our first major panel at a major con in the midwestern region. 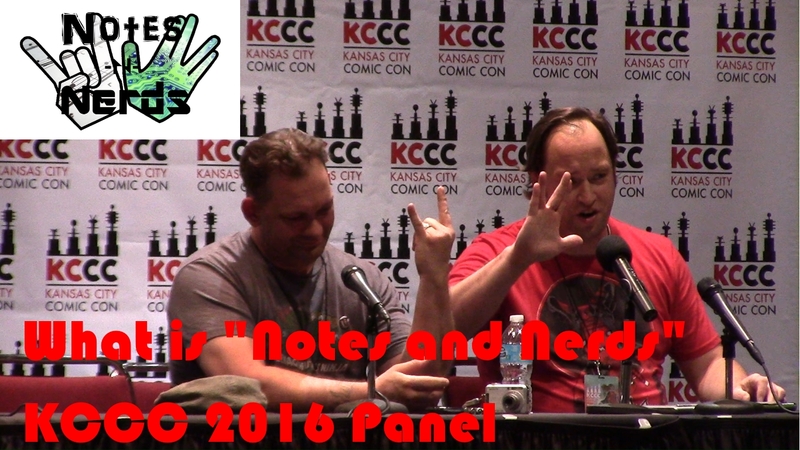 We took the time to introduce everything about Notes and Nerds to the panel viewers. This is that panel.